18ct Gold Mount and Chain. Australian Solid Opal Heart. 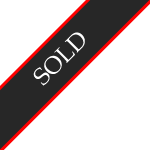 Navigation Product Search All Categories OPALS & OPAL JEWELLERY 18ct Gold Mount and Chain. 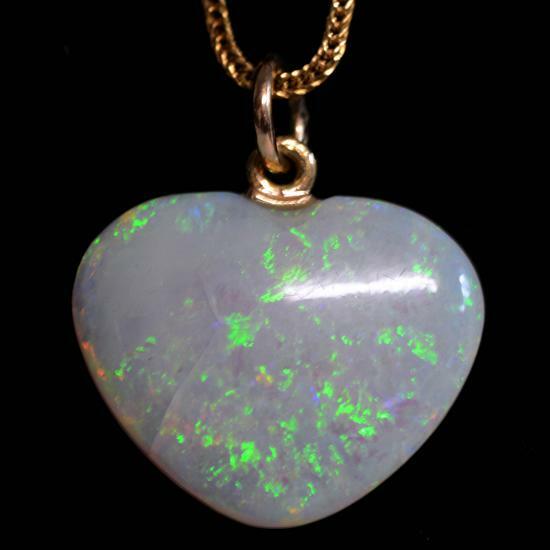 Australian Solid Opal Heart.